Looking for the Scottsdale home of your dreams? Find a home in Grayhawk with the perfect amount of space and the atmosphere you’ve always wanted. Grayhawk homes have a lot to offer in terms of features, amenities and, best of all, views. Many Grayhawk homes priced at $500,000-$700,000 have 3-5 bedrooms and range from 2,400-3,700 square feet. A number of these include upgraded flooring, counter tops, cabinetry and more. Grayhawk is one of the most desirable communities in Scottsdale, offering numerous community amenities and boasting an ideal location near world-class golf, shopping and entertainment, as well as plenty of open space. 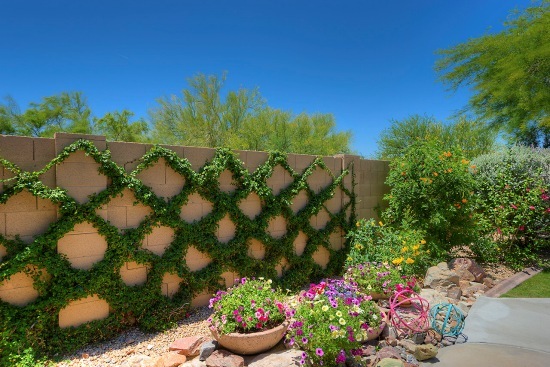 No other Scottsdale community provides such a unique blend of modern comfort and beautiful scenery. 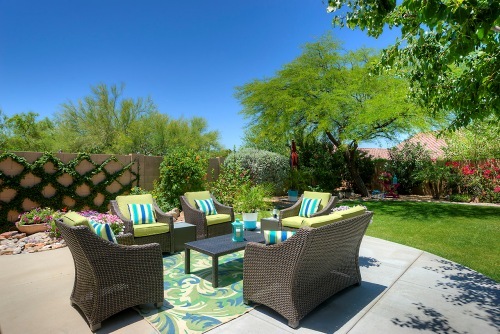 Within Grayhawk, you will find several private parks, playgrounds, tennis courts and swimming pools. On top of that, you can enjoy grand panoramic views of the McDowell Mountains and Grayhawk’s own Talon and Raptor golf courses. Nothing beats the upscale lifestyle that awaits you in Grayhawk. Call us at (480) 363-6244 today to arrange a showing of Grayhawk homes for sale. NWhat sets Grayhawk apart from other Scottsdale golf communities? Grayhawk’s unique location offers proximity to the city’s best shopping and dining hotspots – Scottsdale Quarter and Kierland Commons. 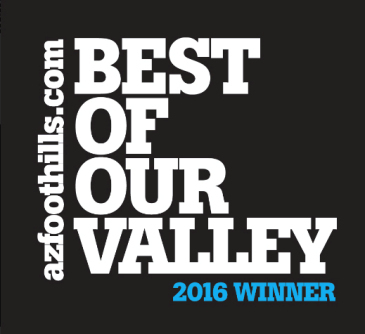 The community sits just north of the Loop 101 Freeway, which provides access to even more great shopping and entertainment. At the same time, Grayhawk is known for its luxurious atmosphere with pristine desert and golf views. Grayhawk boasts incredible views of the nearby mountains and is brimming with lush natural vegetation, giving it the look and feel of an oasis in the desert. The Talon and Raptor golf courses at Grayhawk represent the finest in desert golf in Scottsdale. Impeccable designs offer the perfect balance of challenge, playability and beauty. Rolling fairways meander through the Grayhawk community, creating picture-perfect views that can be enjoyed from the patio of your home. If you are ready to begin your new life in the vibrant community of Grayhawk, give us a call to schedule a private tour of Grayhawk real estate. At Trillium Properties, we pride ourselves in our extensive knowledge of Grayhawk and other prestigious golf communities in Scottsdale. 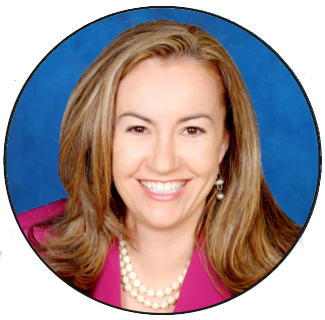 We would love to help you find the home and lifestyle you’ve always wished for. 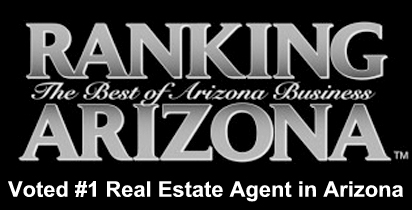 Contact us by calling (480) 363-6244 or schedule a showing of any homes for sale in Scottsdale.